Hmm. It would have to be very versatile.. I think a dressy monster would qualify. Mr. James Duffy and Slm643 like this. 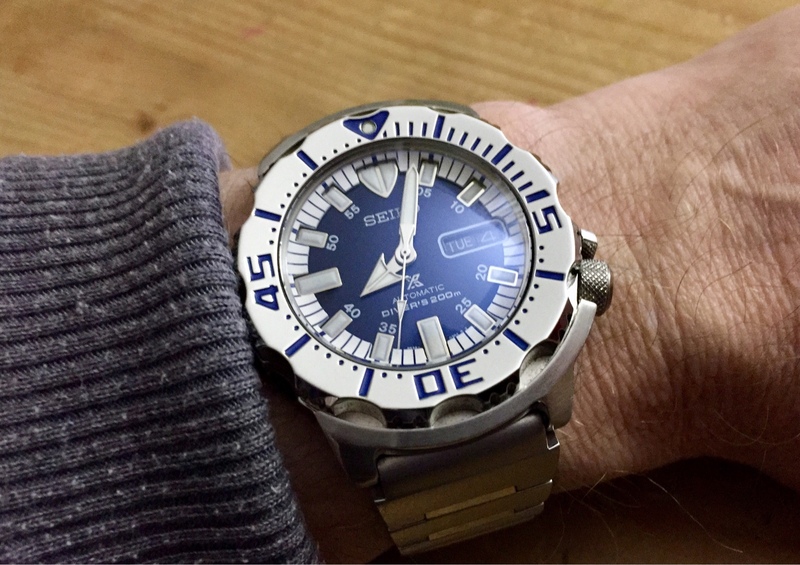 So another one of those questions to which there in no 'one' answer....I think divers (closely followed by Chronographs) qualify as the universal men's watch (due to the wide ranging flexibility of it's features) so that put's me at one of two potential approaches, vintage or cutting edge. 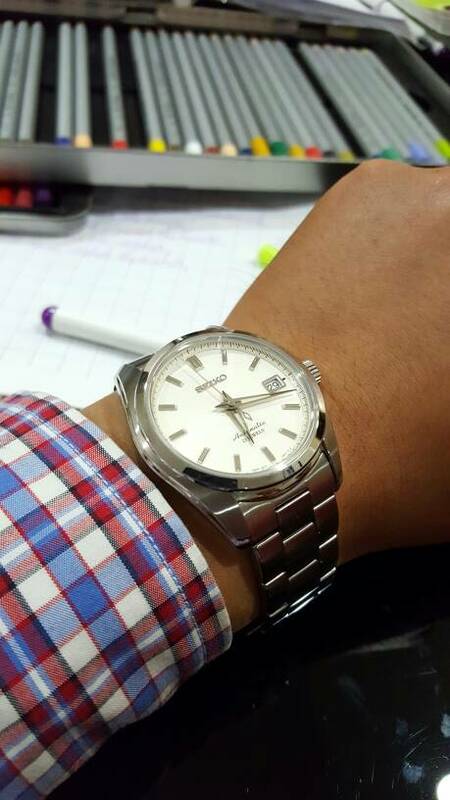 I'd say it's my SARB35. A dealer just happened to have one in stock. I had a look and it was love at first sight! I've just ordered a Sarb017 Alpinist so that's it.It had better be. Tje alpinist on the oem bracelet is kind of sweet but it could have a better clast for the money ! Looks like a real looker. Solar, Radio Wave and incredible dial! Thank you for posting our photo! Late reply, but we put together this blog post to share all that we know about this JDM model. Seen those new Seiko Sottsass limited editions? Not this one, you haven't. Rare JDM Seiko content! 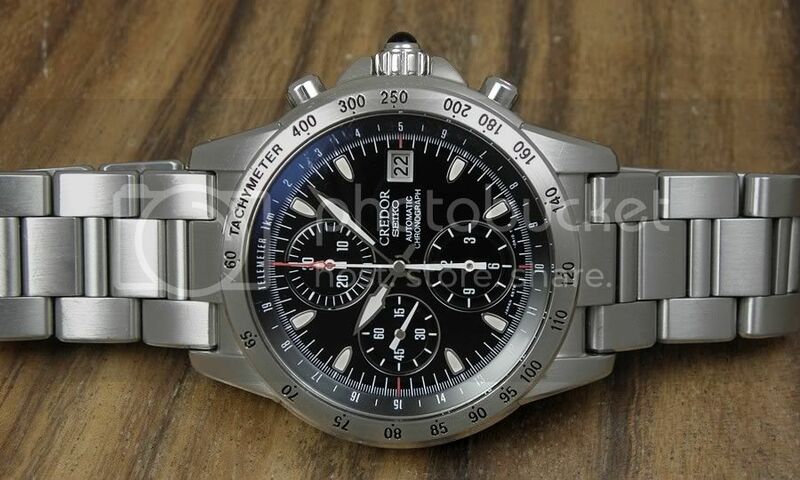 WTT - Seiko SDGZ005 JDM Chrono for Seiko SBDX001 MarineMaster 300.